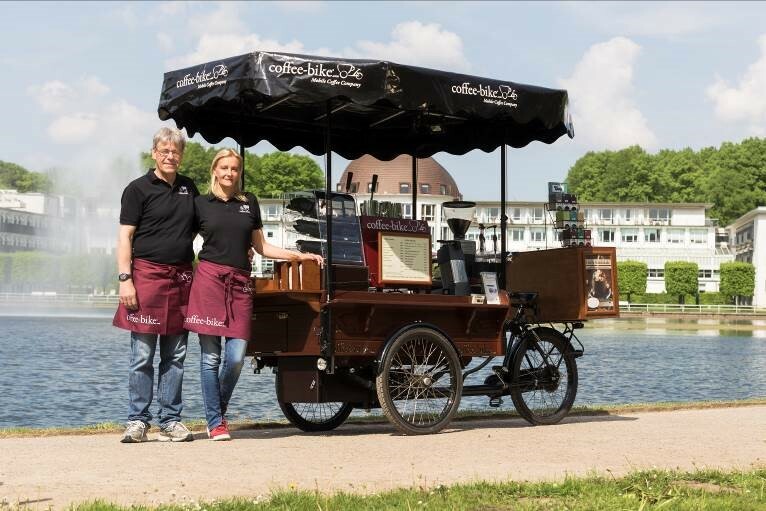 As of recently Dirk Steilen and his wife Dana are operating their third Coffee-Bike in the Hanseatic city of Bremen. 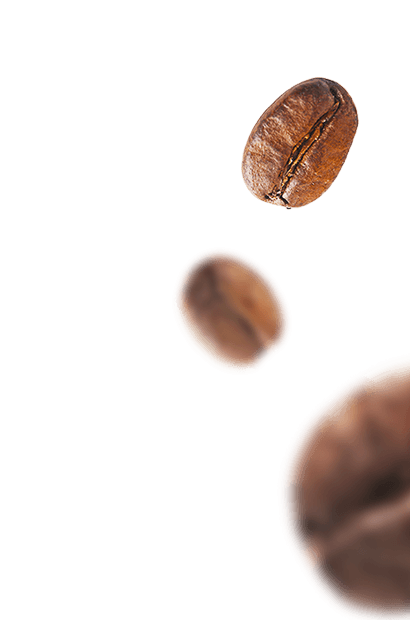 Their success story with the mobile and self-contained coffee shop began in the middle of last year: “For a long time we have had the idea of owning an espresso bar in Bremen, but despite of a lot of research we never found something which matched our idea. But one day we came across the Coffee-Bike franchise and felt absolutely positive, especially about the quality of the coffee itself”, says Dirk Steilen. Shortly after the couple has acquired their first Coffee-Bike in September 2015 and offered their coffee specialities at private and corporate events in Bremen and its surroundings. Quickly their first Bike was fully occupied and they decided to exploit the full potential with an additional Coffee-Bike. Hence within three months Dirk and Dana started the operations of their second Coffee-Bike. 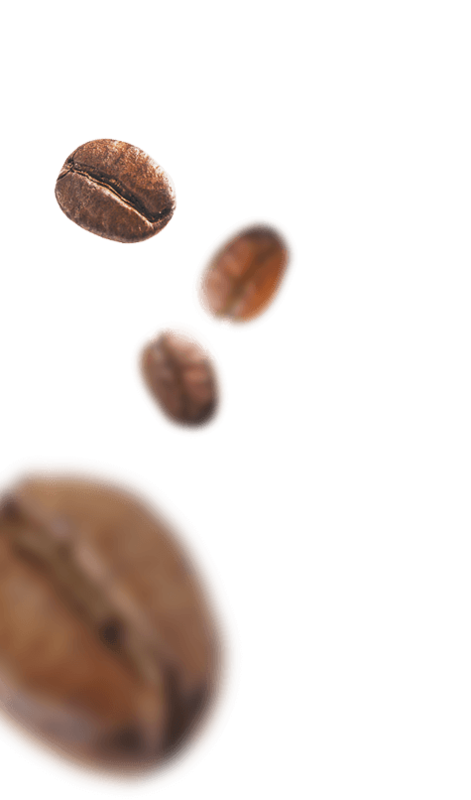 “The customers love our coffee specialities and the feedback is very very positive. One of my customers even handed me a letter of appreciation because he likes our coffee so much”, chuckles Dirk. The demand for the coffee shop on three wheels did not stop. That is why the couple decided to bring a third Bike into the Hanseatic city. “Our third Coffee-Bike is situated in a store right now. Here we have the possibility to offer our customers a cosy seat indoors when it is cold and uncomfortable outside”, says Dana. Family Steilen has made the decision to winter in this store, but will go back to outdoor sales next spring. Along with a variety of certified organic coffee classics and specialities the couple is also offering various coffee cocktails, freshly squeezed orange juice as well as mulled wine during winter time. All hot beverages are served in bio-degradable coffee cups. Furthermore the customers can find a wide range of certified organic snacks as cookies and cantuccini from a regional organic bakery at Dirk and Dana’s Coffee-Bikes.